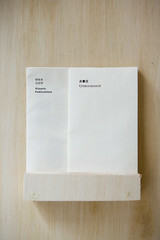 Studio Bibliothèque conceives and produces publications of a diversity of interests in the arts and culture. 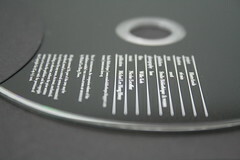 It also carries titles to which the studio contributes in terms of text or editorial work. Feel free to browse and purchase our titles at these retail outlets. This limited edition handbound catalogue to Genevieve Chua’s first solo exhibition compiles images of her As Brutal As series of pencil drawings of women and nature, all carefully crafted and exquisitely presented for a laden sense of desire and mystery. 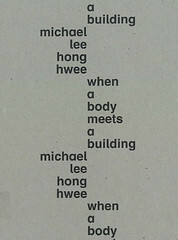 An interview by Michael Lee provides insight to her thought and creative processes. Books are not just for reading, but also for looking, destroying, thinking and finding oneself…. This companion brochure to the studio’s inaugural exhibition, Autobibliophiles, features 28 international artists exploring diverse subthemes related to the search for self. Featured are offset prints as well as bookwork presented as wall pieces, on pedestals, with video companion or in installation form. 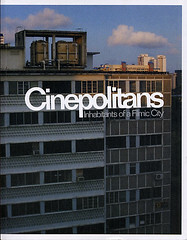 Striving to foster the exchange of ideas across the disciplines of art, film and architecture, the exhibition Cinepolitans features 7 Singapore-based artists on the ‘filmic city’ that exists in their heads vis-à-vis those in physical cities and the cities depicted in film. 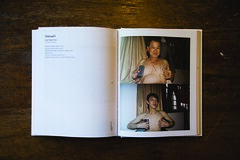 Included in this companion volume, apart from the curators’ texts, are text contributions by Ho Tzu Nyen, Ang Hwee Chuin and Juan Foo. 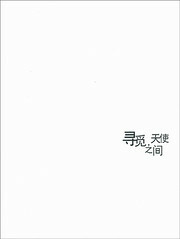 Joo Choon Lin makes drawings in the environment: on the wall, around the door and power switches, in the basin water…. Each of these drawings is a ‘frame’ in her animation. Once photographed, the drawing is erased and the artist works on her subsequent frames, always leaving behind traces of the old. Made with drawing, photography and installation, this animation engages imagination and craftsmanship in ways that sideline the over-dependence on hi-tech interfaces in contemporary society. Can artists run a national gallery? Michael Lee ponders over this question as he explores the unrealized project of a purpose-built Singapore Art Gallery in 1958, through origamic architecture. What is drawing? What is a drawing? Why do artists still make or think about drawing? In an environment that celebrates speed and technology, drawing as an art form seems dated. Otherwise, it exists as a preparatory tool towards a resolved work in another form, such as a painting or sculpture. 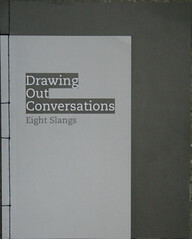 In this companion publication, each of the 8 Singapore-based artists were tasked to provide a word, much like a slang, that encapsulates the relationship between them, drawing and their practice. 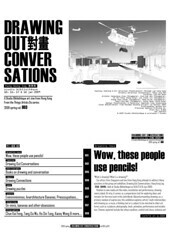 After the inaugural show in a downtown gallery Singapore, Drawing Out Conversations flies the works of 6 of the Singapore artists and exhibits them with 2 invited Hong Kong-based artists, namely Kacey Wong and Ho Sin Tung. 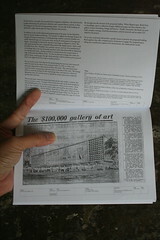 This companion brochure also documents the studio’s activities in 2008. What does miniaturization say of our human drive? Why is small big? 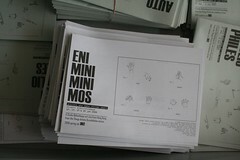 This companion brochure to the exhibition, Eniminiminimos, features eight international artists exploring diverse issues, including home, studio, violence, stardom, schizophrenia, identity, family, recreation and memory through drawing, painting, photography, sculpture, sound and animation. This companion film to the installation, The Consolations of Museology, by Michael Lee Hong Hwee, eavesdrops into the conversation of a couple who takes a last trip to ten museums that provide solace to every problems. How can we use a space designed for specific uses? 28 Hong Kong-based artists say: Claim it back! 33 established, mid-career and emerging artists ponders over their relationship with the urban environment and its architectural form in a variety of expressions: drawing, comics, painting, sculpture, book, miniature, model, photography, installation and video. In response to the group exhibition, Whose Playground Is This?, which explores the artist-curator relationship, invited artist Tang Ling Nah in turn invites artist-friends to share on their views. But they should not have participated in any international art biennale yet. 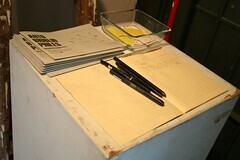 Compiled here are musings by the eventual 12, a number of whom have since done their biennale and triennial rounds. What do artists do in their free time? What makes them tick? This anthology addresses these fundamental questions by featuring 111 artists, writers, performers, designers and architects reflecting on their obsessions. 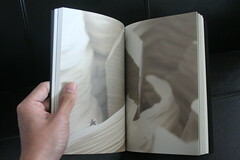 By taking a peek into their creative and thought processes, this book aims to contribute to an insight of their art. For artist Tang Ling Nah, this exhibition marks an updated culmination of her sustained concern with urban spaces and human relationships. 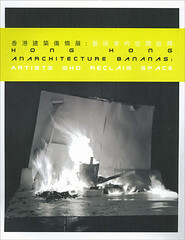 This publication does not document the completed installation per se, but compiles sketches and reflections leading to it presented at Front Row Gallery, Singapore. This is the artist’s first expressed attempt to relate her drawing practice with issues of spirituality, pain and longing. When and where are books freed from function? What is on the underside of a bookshop? This brochure lists a selection of publications featured in the installation, The Booked, Unbooked and the Unbookable, in five related sections: Bibliophiles-in-Residence, Restroom for the Deranged, The Garden of Paratextual Delights, Lost Libraries & Twosomes. Beyond practical usage and symbolism, what can a human body do with an architectural construct. Artist Michael Lee ponders over this question in his inaugural solo exhibition and further in this companion publication.